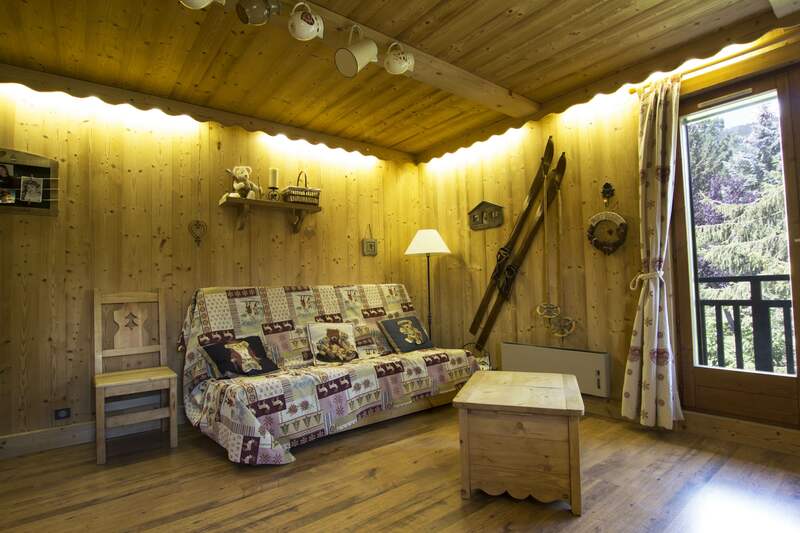 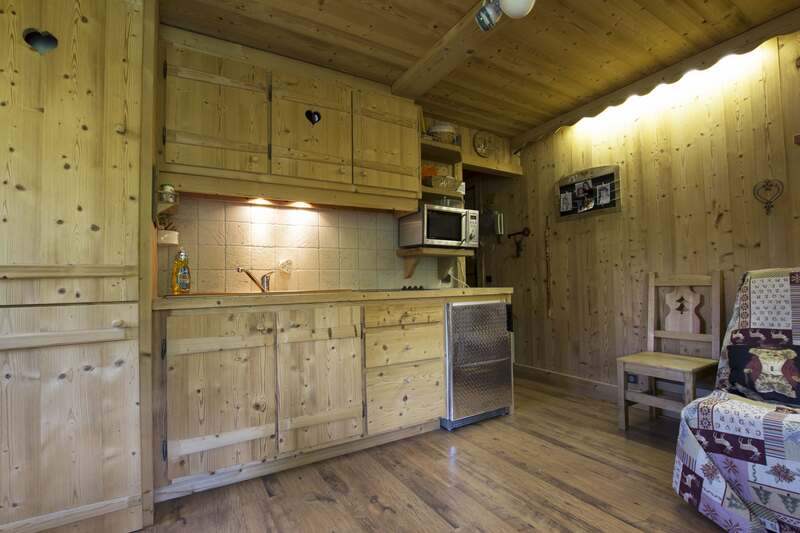 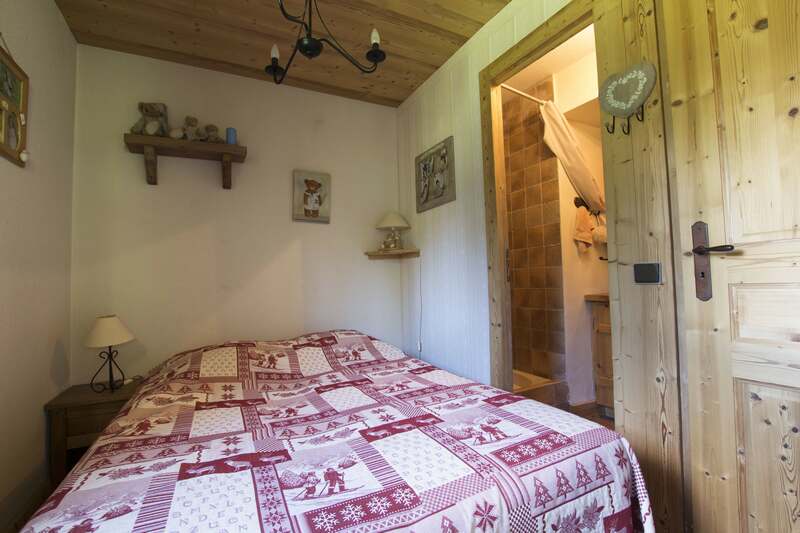 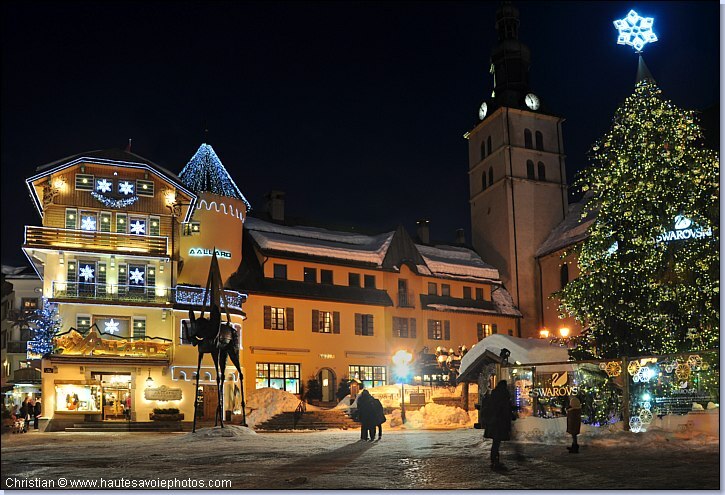 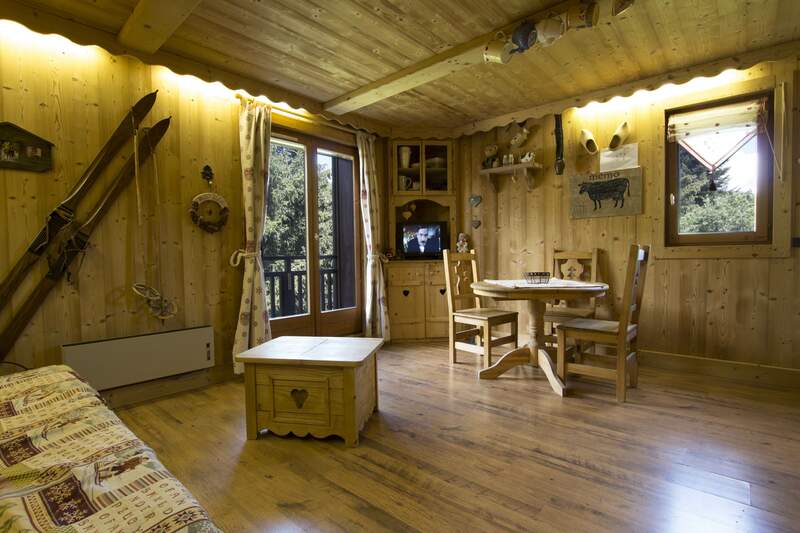 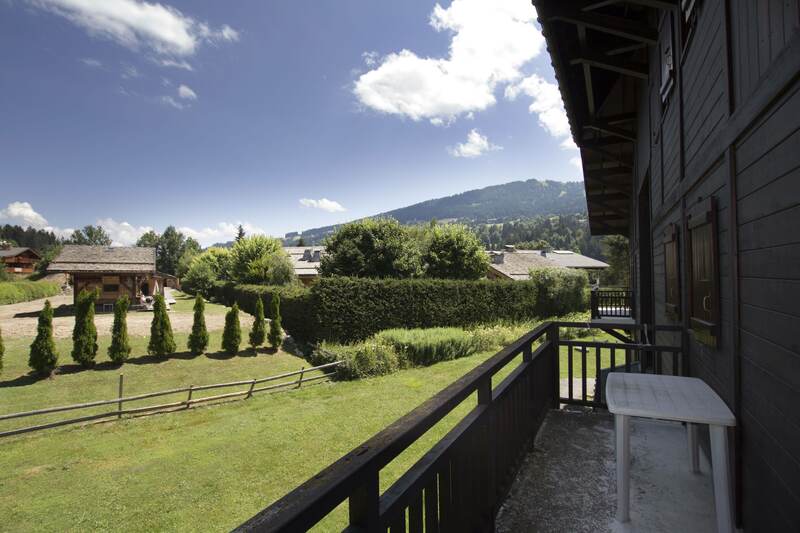 In the heart of the Jaillet area of Megeve, just a short walk from the centre and with easy access to the ski lifts, this fabulous apartment is decorated in traditional 'Alpine chalet' style. 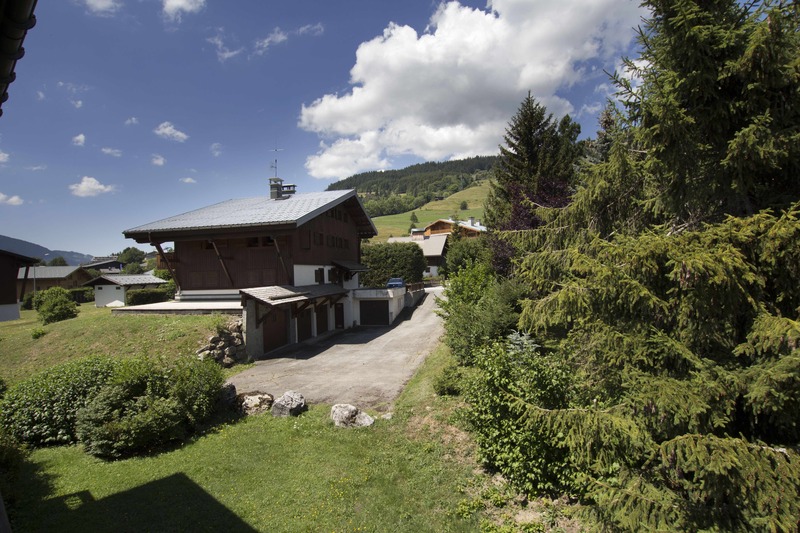 It comprises a double bedroom with shower room, an open plan kitchen/ living room with direct access to a corner balcony with open Alpine views. 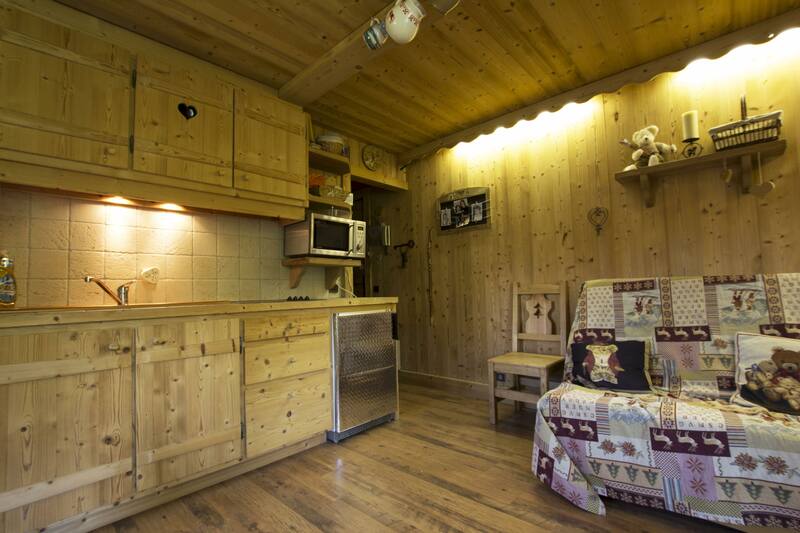 Open plan living room, with access to corner balcony, Double bedroom, shower room & separate wc.